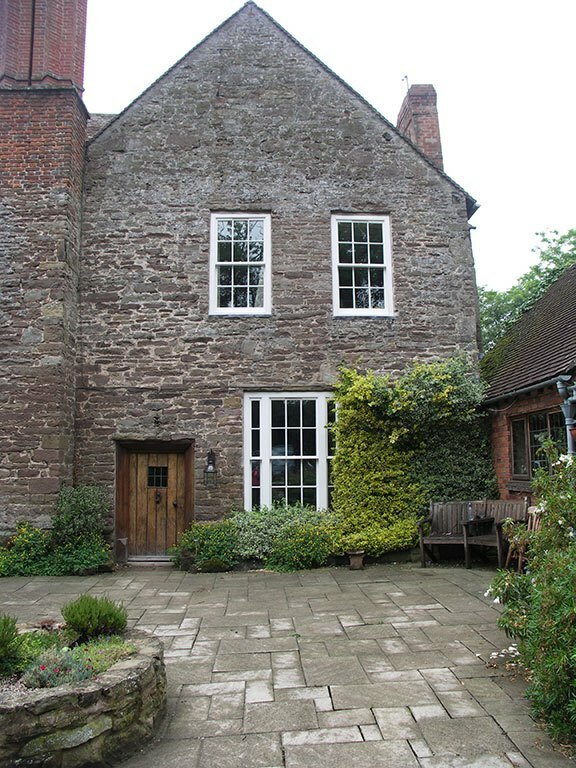 Ludlow has a large number of listed buildings with which SSGlass has a wealth of experience. 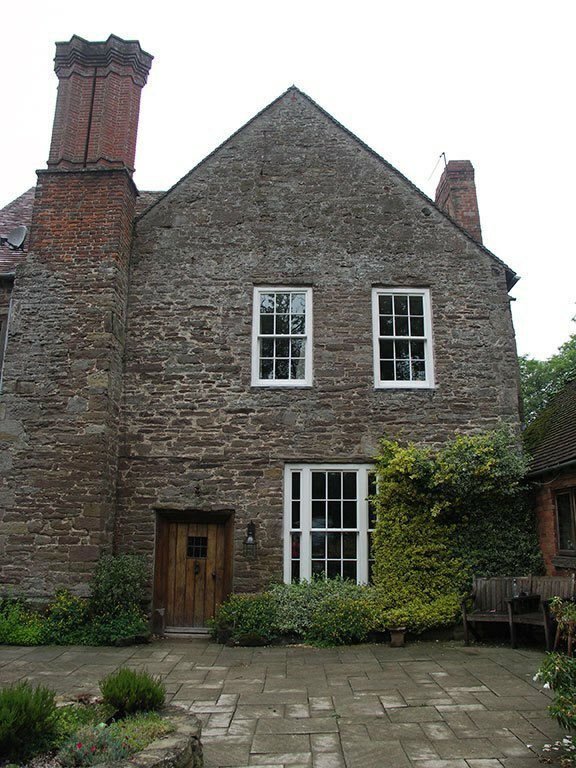 Listed buildings require a lot of attention to ensure that any alterations or improvements are within the strict guide lines of the local authority. This can be achieved through SSGlass, because their attention to detail is paramount. 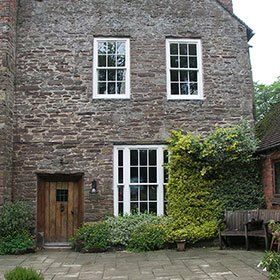 Replacement timber windows can now be easily double glazed without distracting from the original window design. 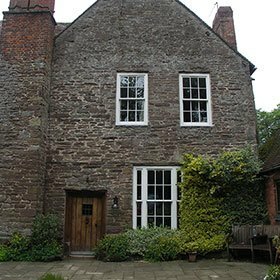 Secondary glazing is also an option which is available in a range of styles and colours to suit ones needs. 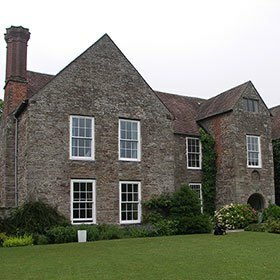 We think of everything, even fly screens, which sit neatly and unobtrusively into the window reveal allowing you to fully open your windows during those hot summer months, providing you with fresh air without the problem of insect encroachment. 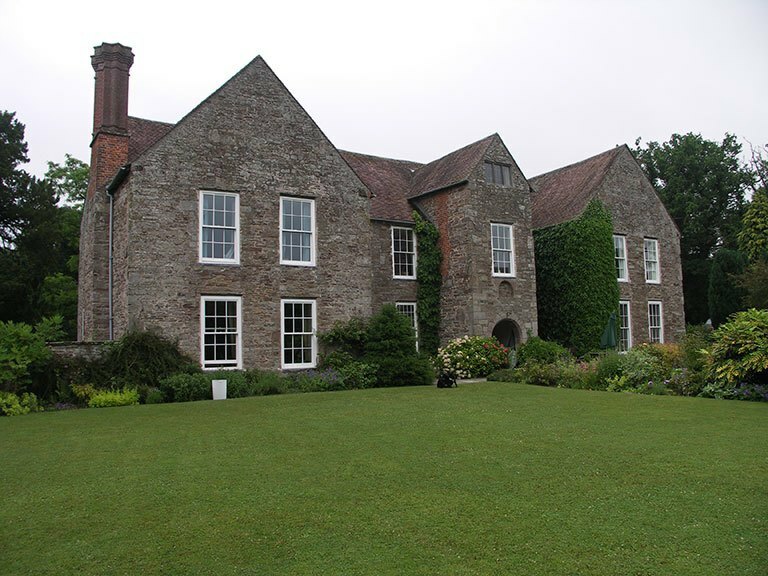 A small selection of our listed building projects.